Australia first scored 164 runs in 20 overs. The final and third match of the T-20 series between India and Australia is being played in Sydney. In this match, Australia decided to bat first before winning the toss. Australia first scored 164 runs in 20 overs. Chasing 165 runs, India scored 160 runs losing 19 wickets in 19 overs. Now India need 05 runs on 06 balls to win. Virat Kohli 53 and Kartik are playing with 22 runs. Virat Kohli's 19th T-20 half-century Kohli has the most T-20 international half-century. Earlier, Australia first scored 164 runs in 20 overs. Darcy Short (33) scored the highest score by Australia, while Kurnool Pandya took four for 36 runs. Shikhar Dhawan, playing at 41 runs, stalked LBW out. Dhawan hit six fours and two sixes in this innings. In the next over, Jampa bowled Rohit Sharma for 23 runs and India took the second blow. Indian team's third wicket dropped as Lokesh Rahul. Lokesh was seen aggressively from the beginning and was trying to play a faster shot. Nathan Coulter-Nile caught by Maxwell at 14 runs off his ball Andrew Ti's ball was caught by Carrie at the hands of Rishabh Pant without opening the account. Kuldeep Yadav gave India the first success Kuldeep hit Australia's captain Aaron Finch on the third ball of the 8th over, caught by Krupal Pandya, Finch scored 28 runs from 23 balls. 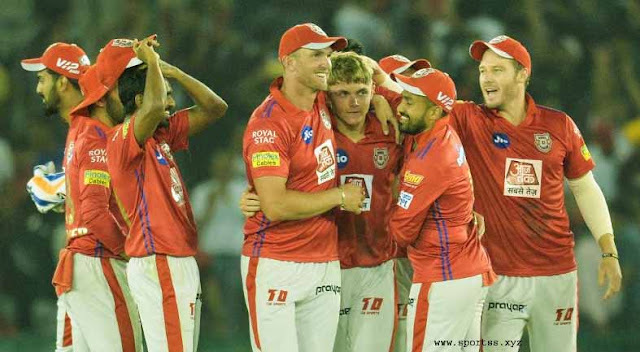 In the next over, Kunal Pandya gave his team a second successive defeat by defeating Darcy Short for 33 runs. On his next ball, the bowler gave McDrath the LBW to Australia's third blow. Kronal made Maxwell his third victim, this bowler catches Maxwell to Rohit at the score of 13 runs. Alex Carri then became the fourth victim of this bowler. Pandya catches Kary to Virat Kohli at the score of 27 runs. Jasprit Bumrah hit Chris Lynn out for a sixth blow to Australia. Lynn was out after scoring 13 runs off 10 balls. There has been no change in the Indian team for this match. Although before the match, the speculations were being made that Yuvraj may return to India for the match, but it did not happen. There has been a change in the Australian team. Mitchell Starc has been included in the team. Virat Kohli (Captain), Shikhar Dhawan, Rohit Sharma, KL Rahul, Dinesh Karthik, Rishabh Pant, Kunal Pandya, Kuldeep Yadav, Jaspreet Bumrah, Bhuvaneshwar Kumar, and Khalil Ahmed. 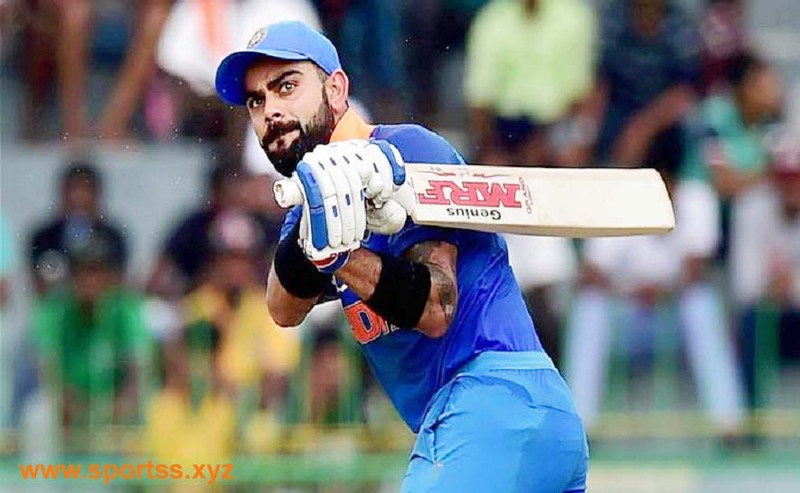 It is extremely important for Kohli and Company to win this match to equalize the series. In the first match of the current series, India had to face a four-run defeat in a close encounter. The second T20 match was played in Melbourne, but due to the rain, the match had to be canceled. Now the Indian team is behind Australia in this three-match series.